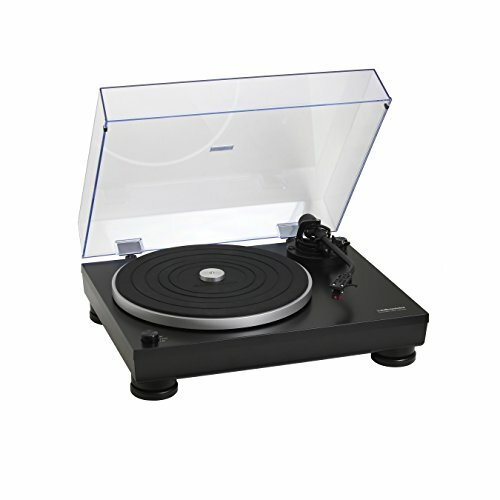 AT-LP5 Direct-Drive Record Player. The AT-LP5 direct-drive turntable brings advanced technology and sleek, contemporary styling together for performance that looks as good as it sounds. 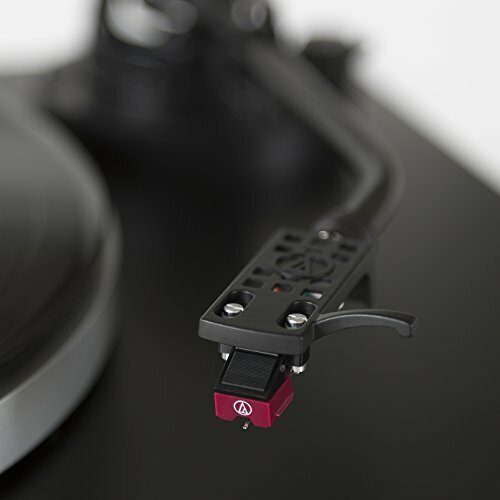 Born of Audio-Technica’s rich analog heritage, the AT-LP5 incorporates a J-shaped tone arm that takes its inspiration from the classic A-T models of the 1960s and ’70s. 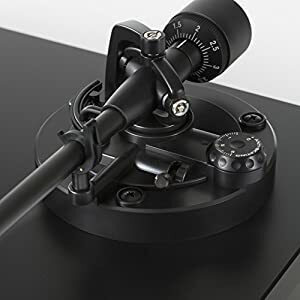 The tone arm features a metallic gimbal suspension system and precision bearings to mitigate tracking errors, and includes an adjustable counterweight and anti-skate control. 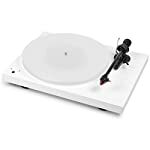 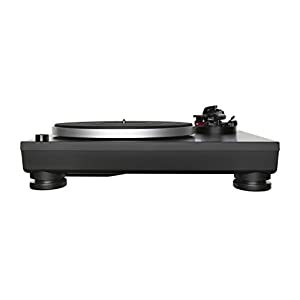 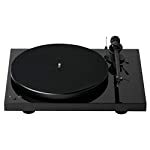 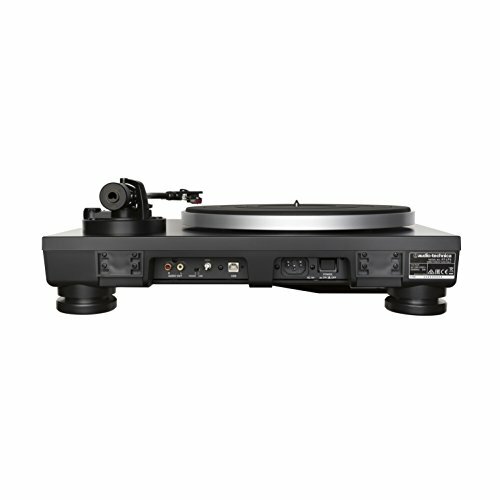 It comes outfitted with a lightweight (10 g) AT-HS10 headshell and high-performance AT95EX Dual Moving Magnet stereo cartridge, created specifically for this turntable. 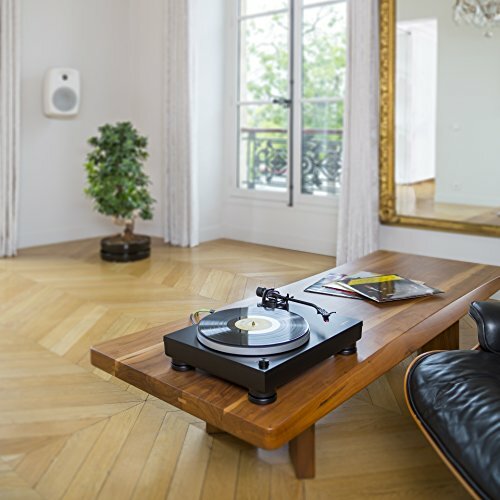 Constructed of anti-vibration damping materials with heavy-mass metal chassis inserts, the AT-LP5 is a class leader in limiting low-frequency acoustical feedback. 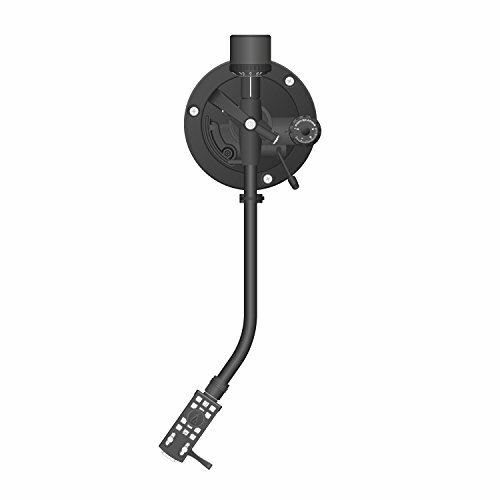 Its precision-machined, die-cast aluminum platter is powered by a direct-drive, high-torque motor, ensuring stable, on-axis rotation at 33-1/3 or 45 RPM. 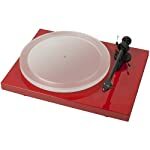 The platter is topped by a 5 mm thick rubber damping mat that improves low-frequency reproduction. 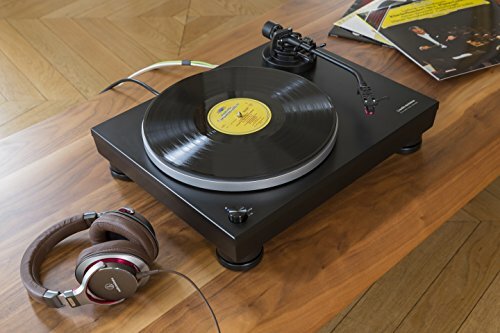 The AT-LP5 features a built-in switchable phono/line preamp that enables it to be connected directly to a computer, home stereo, powered speakers and other components that have no dedicated turntable input. 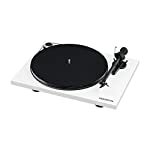 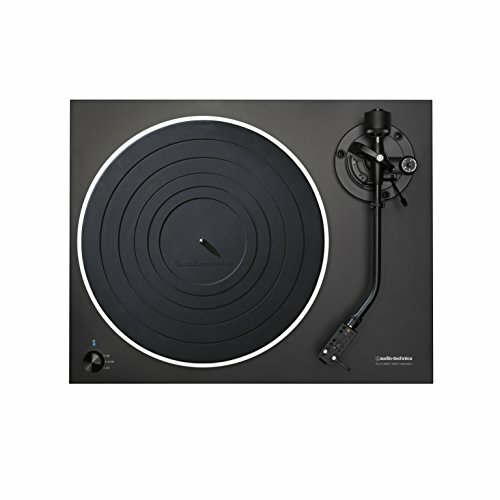 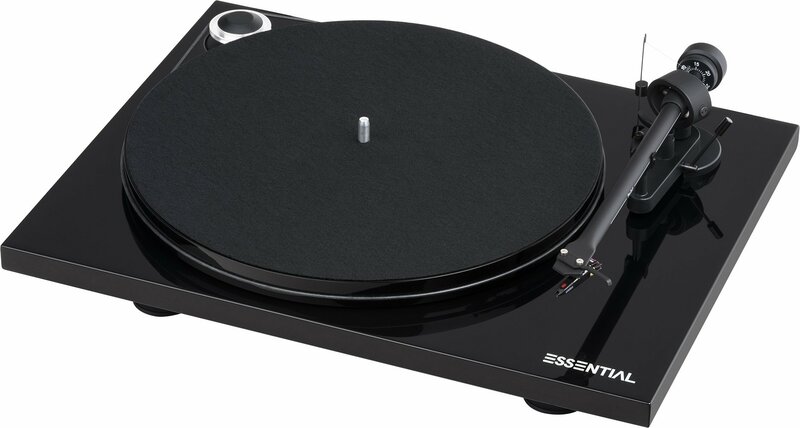 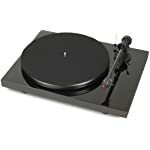 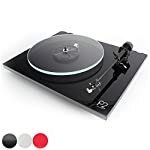 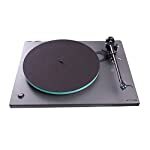 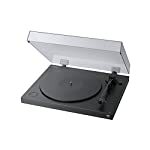 The turntable is also equipped with a USB output for direct connection to a computer, and comes with PC- and Mac-compatible Audacity® software that lets you convert your records to MP3, WAV or other digital audio file formats.